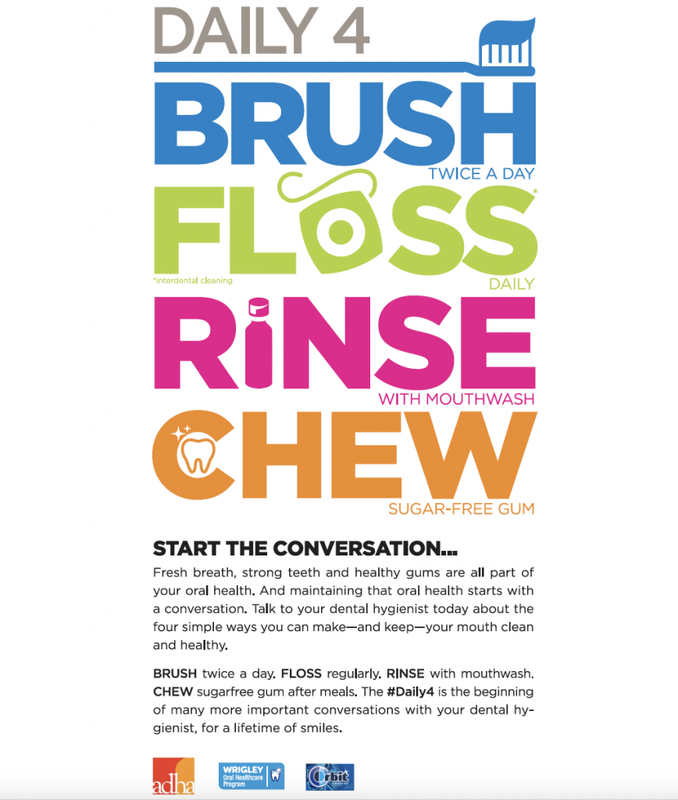 October is National Dental Hygiene Month. This month we celebrate our Registered Dental Hygienists, Iliet Lorenzo and Jessica Stephens, and the amazing work they do to educate patients on the importance of maintaining good oral health. It’s Removable for Good Hygiene – You can brush and floss normally, which can help prevent tooth decay and gum disease. Healthier Gums – Properly positioned teeth are easier to brush and floss than teeth that are too crowded, crooked or spaced too far apart. Research has shown that periodontal tissue health may improve after Invisalign treatment reducing the risk of periodontists and gingivitis. Cleanings are Quicker and Easier than with Traditional Orthodontics – There are no brackets or wires to clean around! 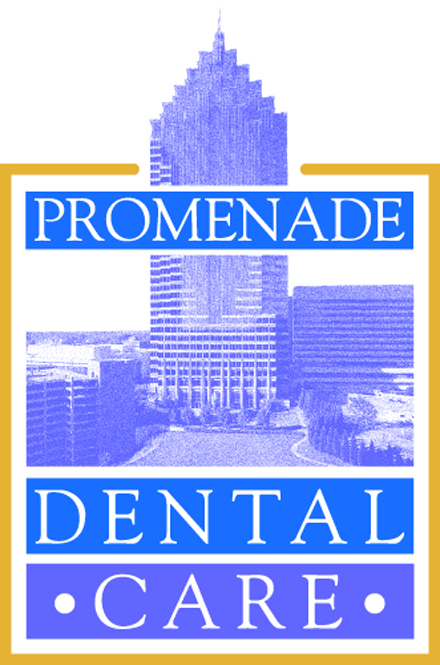 The Promenade Dental Care team wishes you a Happy National Dental Hygiene Month! Let us know if we can assist you with your oral health. Don’t miss your chance, so book your consultation NOW to see how treating your misaligned teeth will positively affect your long term health!